A settlement has been reached on behalf of a family that lost a beloved family member in March of 2016 in a tragic car accident in Auburn, Washington that was caused by impaired drivers who were engaged in a drag race on a public road. 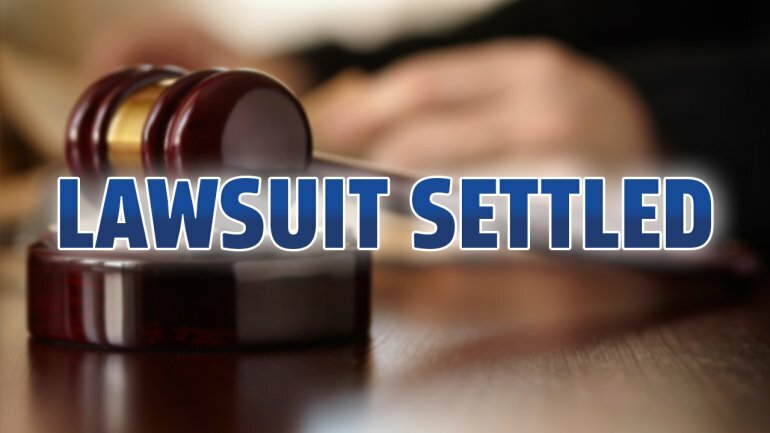 Attorney Chris Davis successfully negotiated a settlement of $125,000 which will be put in trust for the future needs of the victim’s young children. Although the death of their father warrants a much higher settlement, unfortunately the at-fault party was not sufficiently insured and does not have the financial resources to pay a settlement. The $125,000 will be paid by Progressive Insurance and Geico Insurance. The family wishes to maintain their privacy and keep their identity confidential.